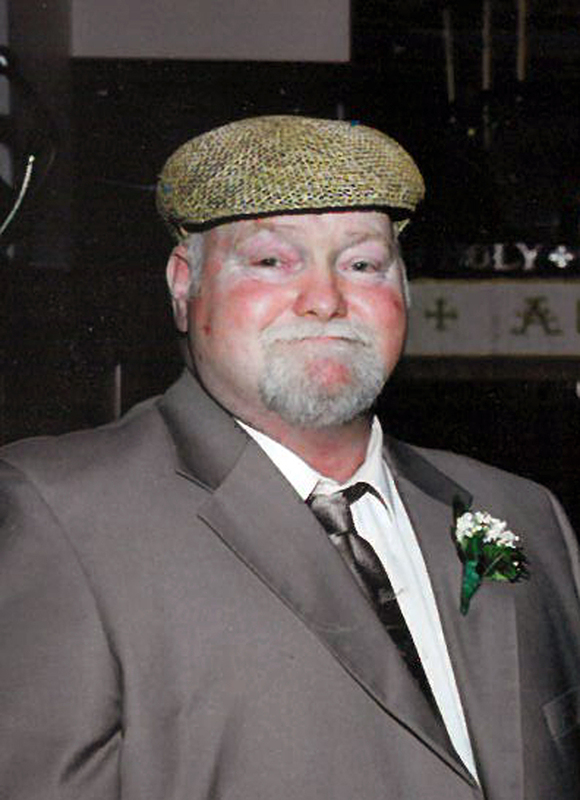 Fred Read Obituary - Glen Rock, Pennsylvania | Geiple Funeral Home, Inc.
Fred W. Read, 61, of Seven Valleys, died, of natural causes, Thursday, May 24, 2018 at his home. He was the husband of, Kimberly A. (Krout) Read, with whom he shared 35 years of marriage on March 5th. Following cremation, a memorial service will be held at 7:30 PM Wednesday, May 30, 2018 at the Geiple Funeral Home, Inc. 53 Main Street, Glen Rock, with Rev. Julian E. Hall officiating. A visitation for family and friends will be held from 6:30 to 7:30 Wednesday at the funeral home. Burial will be private. Fred was born in Carlisle on October 12, 1956 and was a son of the late Sonia L. (Piper) Shaffer and Brian Read. He had worked as a foreman with Weaver Precast, Inc. in Ephrata. He loved being with his family and enjoyed his many hobby’s. Besides his wife, he leaves two sons, Dustin T. Read (Danielle) of Seven Valleys and Thomas S. Read (Heather) of Dover; two sisters, two brothers and was predeceased by a brother.